Quality is a factor that has been of foremost supremacy and significance for our firm and for maintaining this persistency, we offer only optimum gradient products to our customers globally. 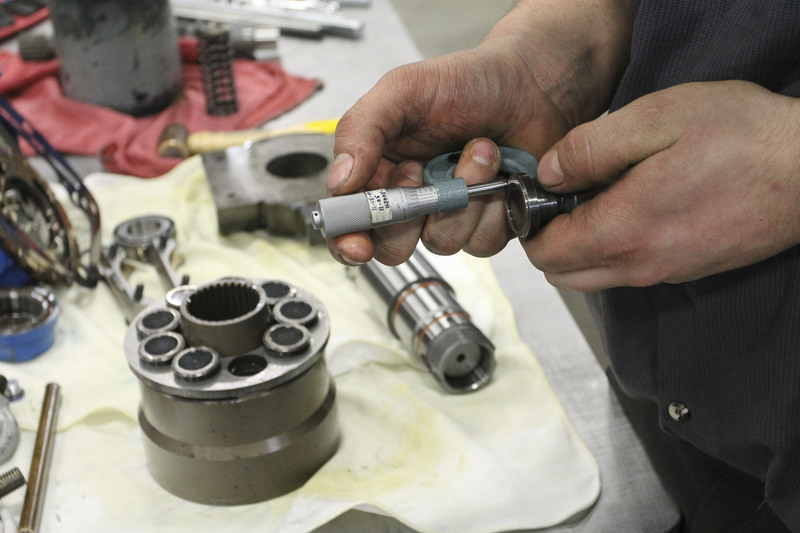 We hold a team of highly experienced and professional workers, who look after reconditioning and maintenance process of hydraulic machineries. We have the most presumed workshop near alang ship recycling yard in India with ample experience of marine and industrial engineering since years.